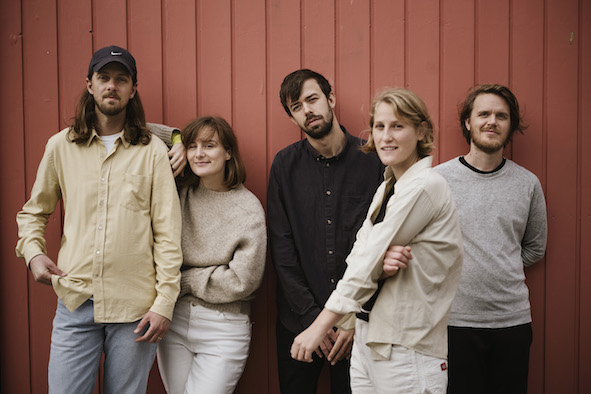 Danish art-pop/electro-rock experimentalists Lowly have a sophomore album on the way soon called Hifalutin. Following up their last single “Baglaens,” the group just dropped a ghostly new track called “Stephen,” written on the same day that Dr. Hawking died. Check out the dates for Lowly’s European tour and listen to “Stephen” below. Hifalutin is out 4/12 on Bella Union. Pre-order it here.